The Fairfield Athletic Club is located at 16055 Mason Road in the master-planned community of Fairfield which is located in Northwest Houston off of Highway 290 and Mason Road. Fairfield Athletic Club is open seven days a week for use by Fairfield residents. New residents will need to fill out a membership application, waiver, and code of conduct, sign the acknowledgment of rules and regulations and show proof of residency. Membership applications may be picked up at the Fairfield Athletic Club. The hours for Fairfield Athletic Club are Monday--Thursday 5am to 10pm, Friday 5am to 8pm, Saturday 8am to 8pm and Sunday 1pm to 8pm. Membership cards to Fairfield Athletic Club will be issued to immediate family members 10 years of age and older. Membership cards are needed to have access to the weight room, indoor basketball court and tennis courts. Fairfield Athletic Club has four tennis courts for use by the residents during the business hours of the athletic club. You must be at least 14 years of age to check out a key and reserve a tennis court. Keys cannot be checked out without your membership card. Fairfield Athletic Club has a heated pool that allows adults to lap swim year-round during lap swimming hours. You must be 18 years of age or over to use the adult swim lanes when the pool is not open for regular use. Fairfield has several clubhouses and pools that can be rented by the residents. For more information on renting these facilities, please contact Cecelia Panzinetti with AMI 281-256-0065. Fairfield Athletic Club has a weight room with cardio machines, resistance equipment and free weights for use by the residents. Children ages 12-14 must be accompanied by a parent or guardian and must have attended a weight room orientation class. It is recommended that children 15 years and older attend the weight room orientation. Proper workout attire is required while exercising in the weight room. Fairfield Athletic Club has personal trainers for an additional charge. There are also many additional classes that Fairfield Athletic Club offers and some of those include pilates, kickboxing, fit kids and water aerobics. This first class facility is a great amenity for the great community of Fairfield. Please contact the Fairfield Athletic Club at 281-373-0834 for further information or if you would like a personal tour of the athletic center, call RE/MAX Preferred Homes. We are Fairfield's ONLY on-site real estate office located in the Fairfield Village Shopping Center. Call us today at 281-373-4300. 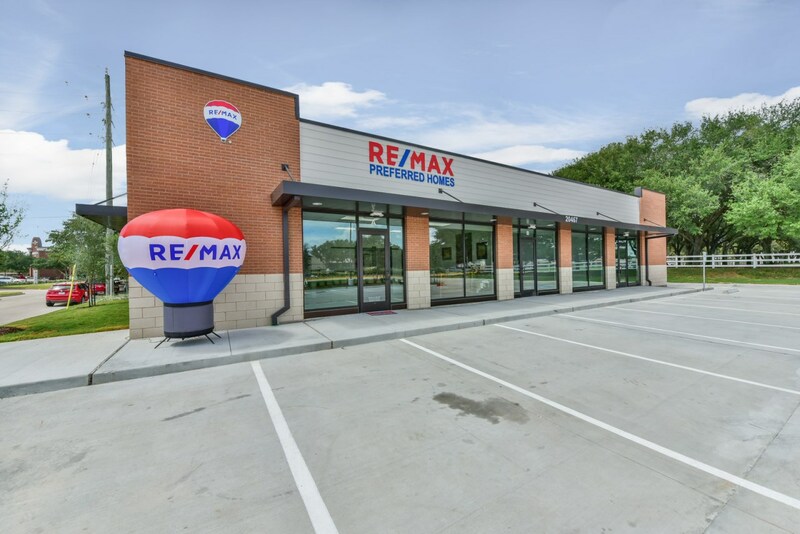 RE/MAX Preferred homes is your Cypress real estate experts and would be happy to assist you in your home buying or selling process. Give RE/MAX in Fairfield a call today.